Cripps Barn is an informal and relaxed barn wedding venue, located near to Bibury, Gloucestershire. This an 18th Century converted Cotswold stone barn is set in a rural location with countryside views. The barn has exposed stone walls and all the charm of a barn wedding venue and now with the addition of a traditional oak building enables Cripps Barn to accommodate more people. 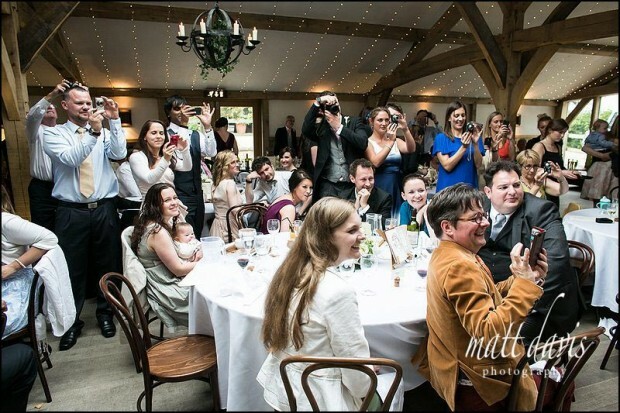 Then barn holds 120 for civil ceremonies and 100 for a wedding breakfast. Alternatively there is the oak ceremony shelter next to the glade for an outside civil wedding. Address: Cripps Barn, Fosscross Lane, Near Bibury, Cirencester, GLOS GL7 5BA. Other Gloucestershire wedding venues near by: Barnsley House, Bibury Court, The Swan at Bibury. Cripps is a rustic barn with a cosy atmosphere. 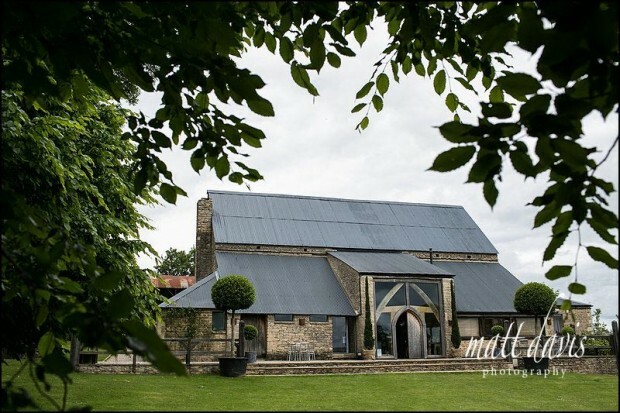 Several wedding clients have asked my opinion on which is better…..Cripps Barn or Kingscote Barn. Well, there isn’t better, there’s what suits you! Both have different qualities, weaknesses and strengths. If you want to have your wedding guests camp on site then Cripps Barn can offer this – great huh? If you prefer rustic charm, over recent refurbishment, then again Cripps Barn is the place to have your wedding. Now offering the option of an outdoor wedding ceremony this venue is certainly ticking a lot of boxes for wedding couples. It also has a separate wedding ceremony room to the main reception, so there is no need to ‘rotate’ in the same room, if needs must and the weather means you need to stay inside straight after the ceremony itself. I’m pleased to be recommended by Cripps Barn who use my photos on their website. 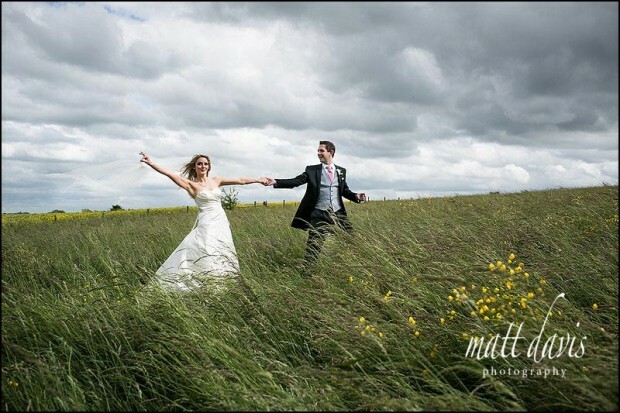 I’ve photographed several weddings at Cripps Barn, a few of which can be seen on my website. If you would like to contact me about your photography needs I’d love to hear from you.